I love John Mueller's one word answers. The Google representative was asked on Twitter if all ads above the fold are bad and John said "no." Of course, the specific example showed Google mobile results for a query where all you saw on the page were ads. No organic results to be seen without scrolling past the ads. 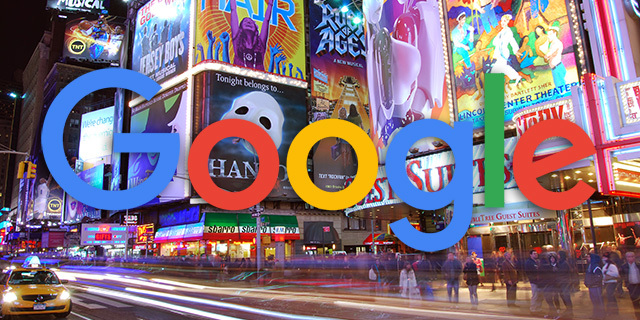 We know Google has a top ad heavy penalty and has said time and time again, do not block your organic content with ads. Hence the interstitials mobile penalty and other algorithm updates hitting sites that make it hard to find your primary content. So here you go, Google says not all ads above the fold are bad. Google really needs to get the organic and paid policies on the same page ASAP.